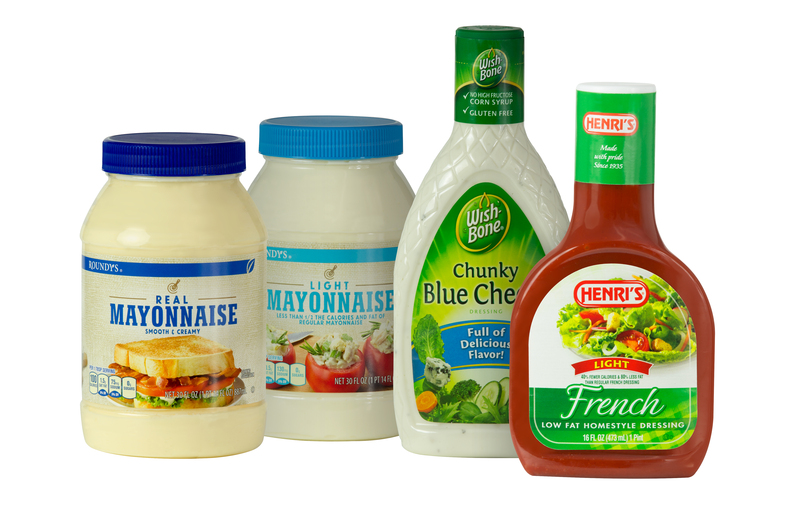 Gateway Plastics was met with a request to “harmonize” Mayo and Miracle Whip jar closures; The 15 ounce and 30 ounce products needed a closure update. Gateway responded with a lighter weight, short skirt 70mm closure. This closure replaced the heavier 70mm closure used on their 15 ounce products, as well as an 83mm closure that had been used on the 30 ounce products. The Result: The new 70mm closure. Stay tuned for further developments on this product.